One of the biggest things I've changed and still am trying to change this year is my diet. From eating crap, I now try to eat more mindfully -- ensuring that I feed my body with nutritious food. Of course, being a foodie, it hasn't been a very easy road to traverse. I had and still am having slip-ups, and there are times I even question if I'll really be able to commit to this for the long term. The past few months have been especially hard on me, 'cause sometimes life just doesn't want to cooperate. Luckily, SaladStop! will be celebrating its first Salad Month this September, and I'm definitely excited to take part in it! This might just be the perfect time to restart my healthy eating and living journey. SaladStop! has been one of, if not the go-to place for fresh salads, wraps and hearty but healthy snacks in the metro. It has made eating healthier more accessible for urban dwellers who either don't have the time to prepare their own healthy food, or just don't know where to start. 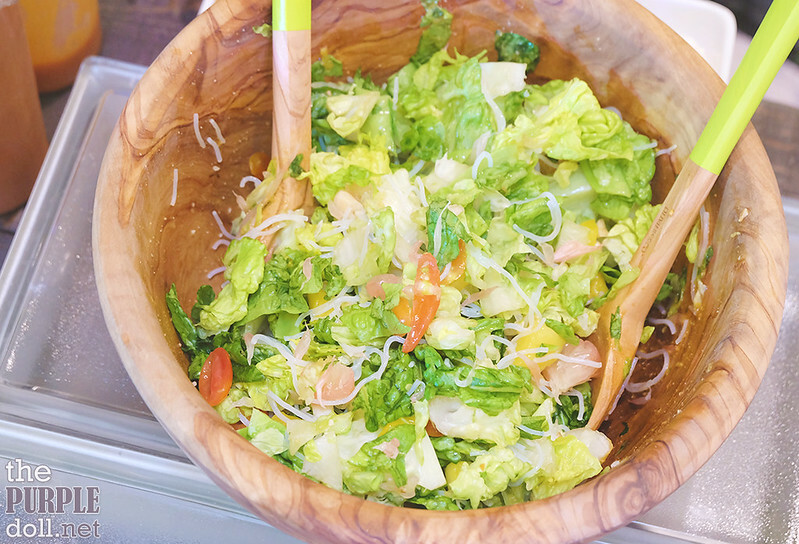 And to amp things up, SaladStop! 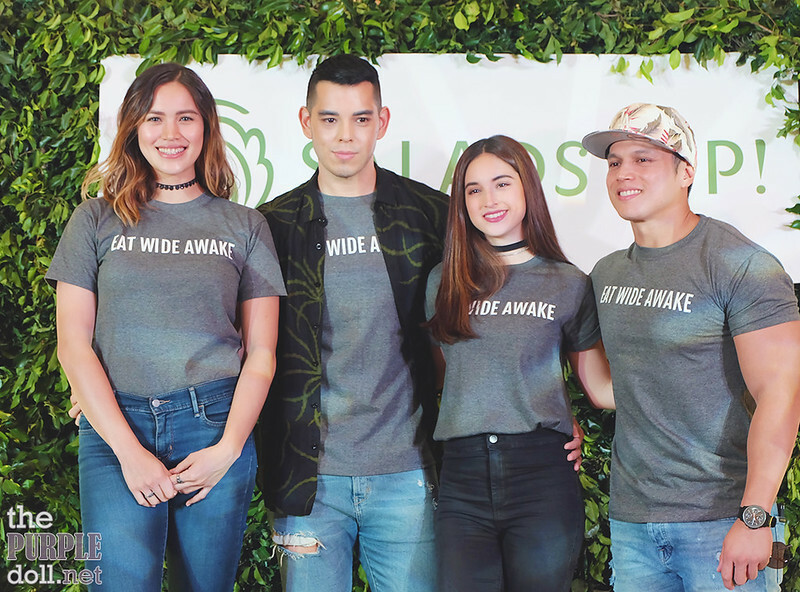 announces its Eat Wide Awake Movement as its launches its first ever celebration of Salad Month. So what exactly will be happening this September on Salad Month? First off, SaladStop! introduced its Eat Wide Awake Movers -- fit and strong individuals who are known advocates of the healthy lifestyle. 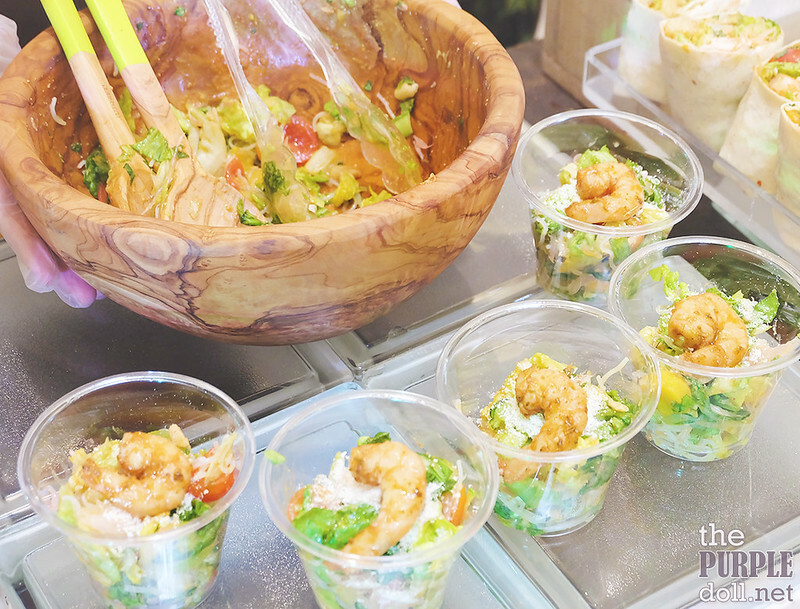 At its recently held event at Bonifacio High Street Central Square, SaladStop! announced its collaboration with volleyball player Michele Gumabao, host Raymond Gutierrez, actress Coleen Garcia, celebrity trainer Coach Arnold Aninion, and host and marathon enthusiast Kim Atienza. 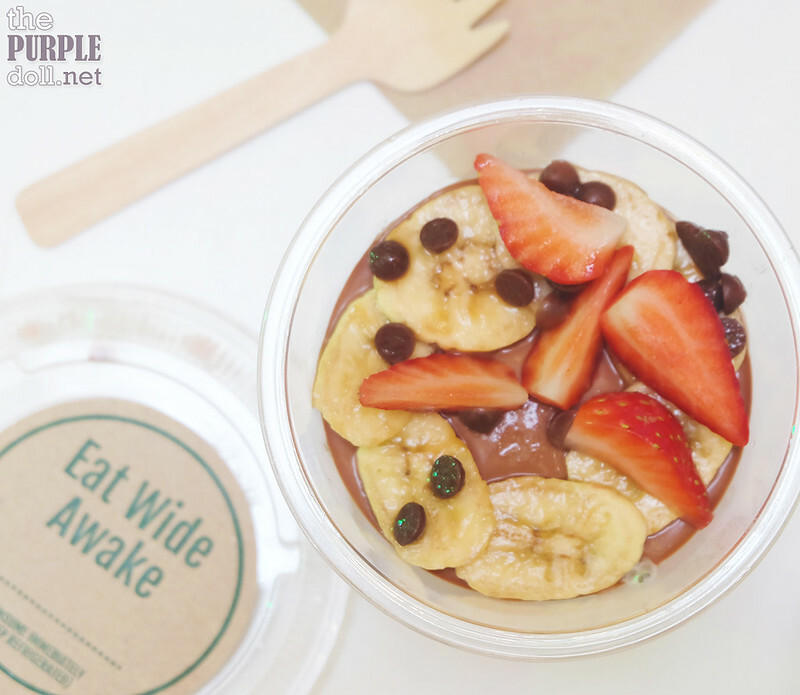 The Eat Wide Awake Movers shared their favorite item from SaladStop!. Michele said she prefers to choose the ingredients herself from SaladStop! 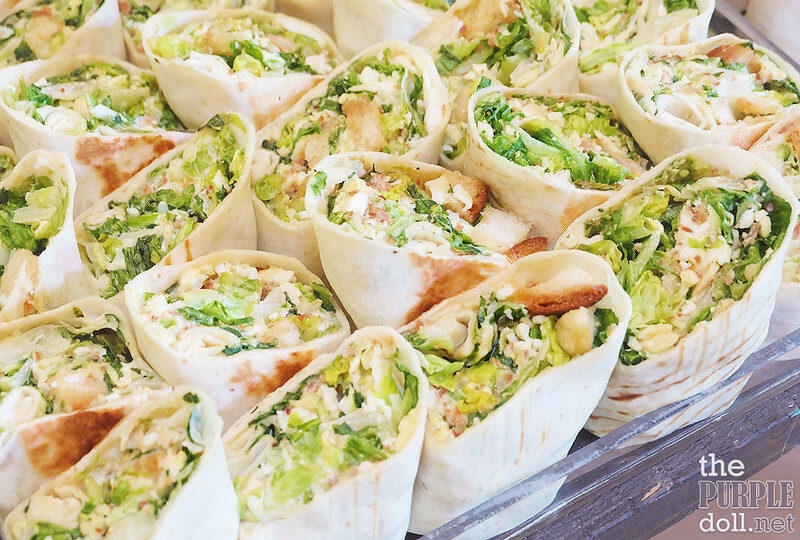 's Create Your Own Salad or Wrap option. Coleen on the other hand, goes for the oldie but goodie Hail Caesar in a wrap. Meanwhile, Raymond and Coach Arnold both swear by the Tuna San. And while everyone shared how and why they got into healthy eating, Raymond's words really stuck to me. Before, he thought he just had to accept how his body is -- something which hits close to home. However, he realized that wherever you are in your life, you can do something about it. That was pretty inspiring to hear, as I'm one to rebound whenever I hit a roadblock like a personal or family problem along my health and fitness journey. Sometimes I'd even wonder if there's a point to trying again if I always return to the starting line anyway. But now, I'm pumped to always do something about it! 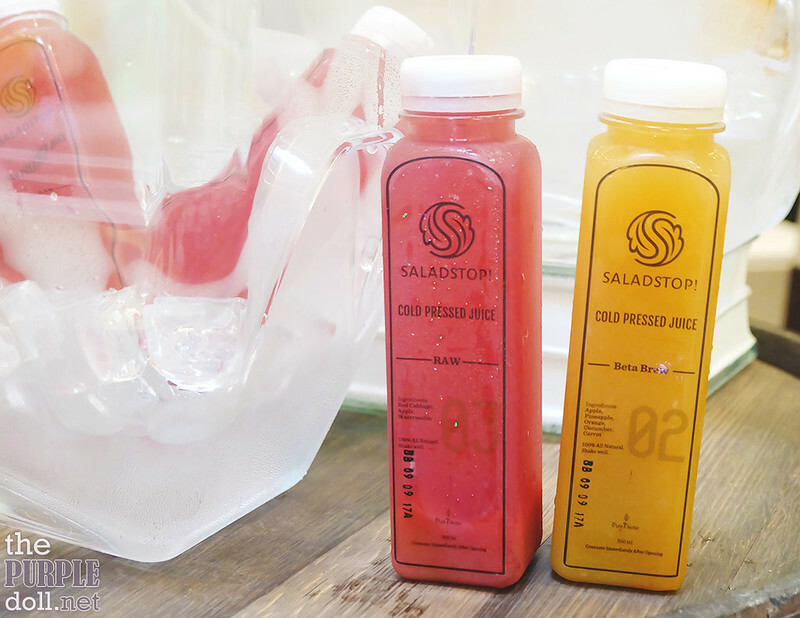 On September 9, SaladStop! will be holding its kick-off party with a series of interactive and fitness activities at the Bonifacio High Street Amphitheater where the highlight will be a live DJ ride cycling party courtesy of Electric Studio. On September 16, an exclusive Hybrid Density Training class will also be held, led by celebrity trainer Coach Arnold. 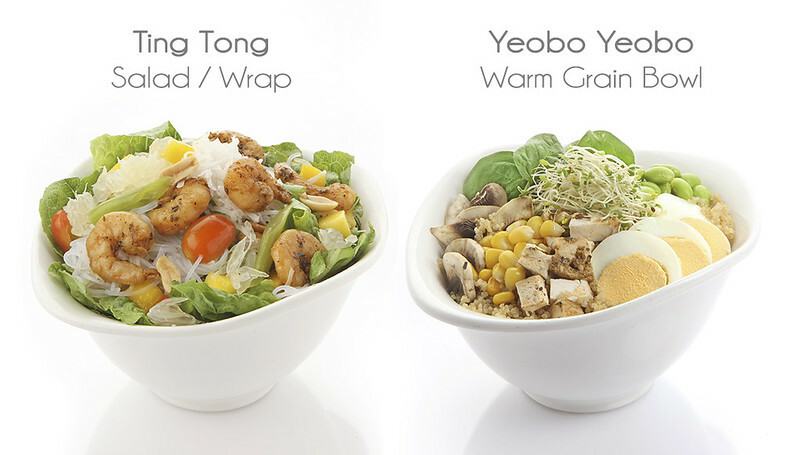 Apart from the exciting news and activities, there are also two new items coming to SaladStop! stores this September. The Ting Tong available as salad and wrap, is a mix of romaine lettuce, Cajun shrimp, vermicelli, ripe mango, pomelo, cherry tomatoes, snow peas, shredded coconut and roasted peanuts in a Thai peanut-turmeric dressing, which will be offered starting September 3. The Yeobo Yeobo warm grain bowl on the other hand, which is made with baby spinach, quinoa, roasted chicken, eggs, sweet corn, alfalfa sprouts and edamame in a Korean chilli vinaigrette, will be on the menu starting September 17. 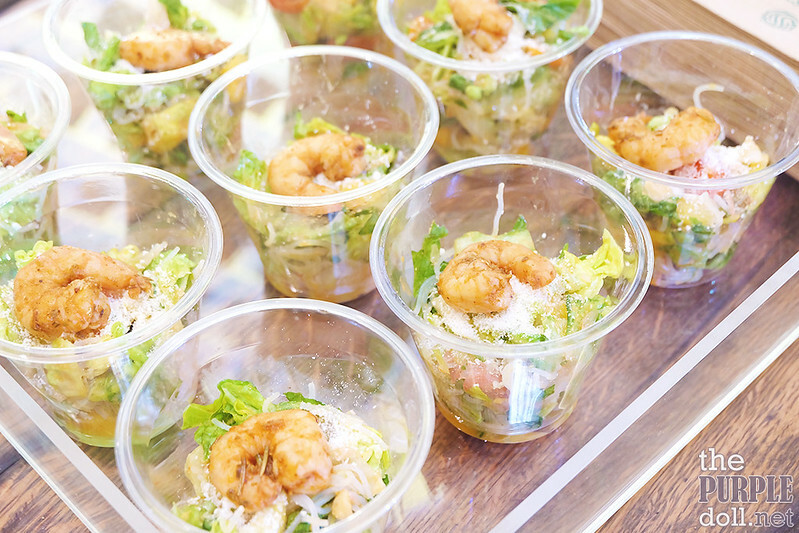 The Ting Tong Salad was served to us during the event, and it was a nice and refreshing mix of Asian flavors. I'll definitely keep my eyes and palate peeled for when it goes available over the weekend! As healthy eating doesn't mean not eating much or not eating at all, easy-to-eat wraps and other snacks were aplenty during the event. 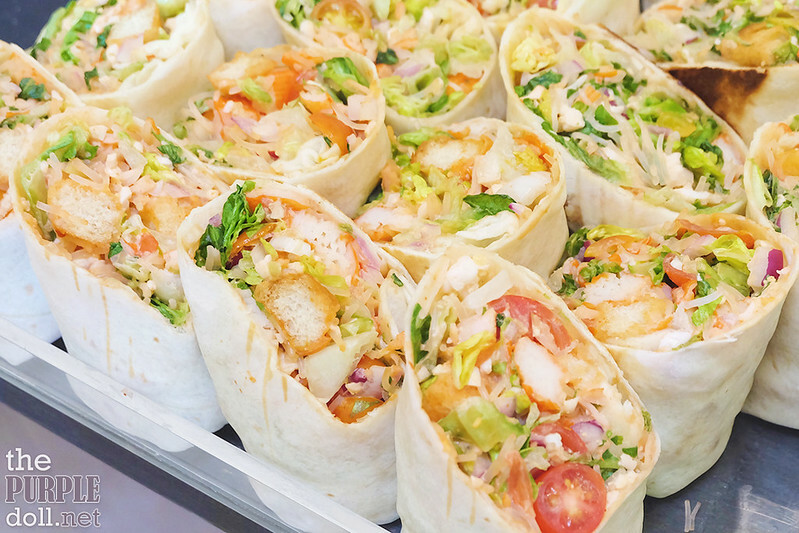 We were treated to best-seller wraps which were healthy, hearty and filling. Those who have the sweet tooth could also enjoy the healthier treats. To down the noms, SaladStop! also served their cold pressed juices. 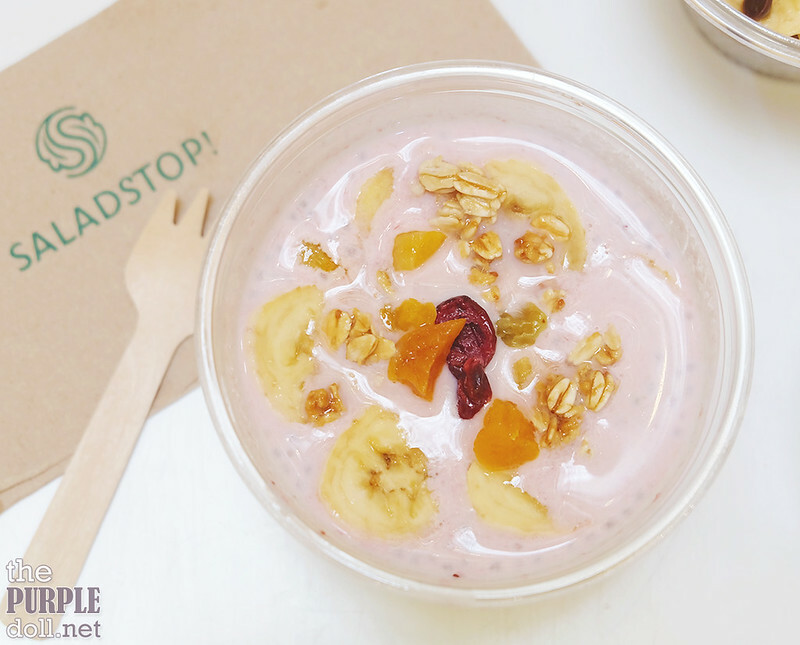 With 10 stores all over the metro, SaladStop! encourages diners to Eat Wide Awake as they offer healthy, real alternatives to usual lethargy-inducing meals many of us have been used to. It aims to make the habit of health and wellness fun and more accessible, hoping that those who'll jump-start their health and fitness journey will continue it even beyond the Salad Month, making it a habit for life.